Coldest I have ever seen it in my flying career so far. This was yesterday on our flight from London to Montreal over the Atlantic. Already in the climb out of EGGW passing FL320 the temperature was already -64C. At our initial cruise level (FL430) it had dropped to -75C and just past 30W after climbing to FL450 it dropped to -78C. It stayed at that temperature until just before coast in when we climbed to FL470 where initially it was a balmy -61C. 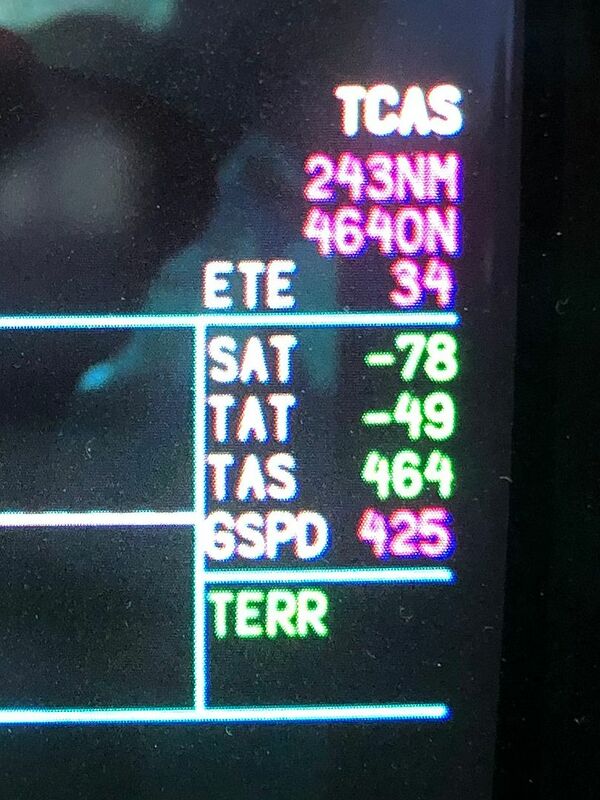 Later on the temperature rose to -50C and our TAS increase substantially to 496kts. Re: Brrrrrr... It's cold outside! That's like -145 with the wind chill factor. Hmmm, global COOLING We need carbon credits and more taxes to combat that !!! Had the OAT go from +5C to -25C inside of 2000 feet a couple weeks ago. That sure made the TAS and the Baro VNAV go bananas. Beyond the automation, how was the ride? A good jolt at the top of the inversion layer. Those are pretty extreme temperatures! No issues with fuel temperature? On my aircraft we have to transfer fuel if the fuel temp gets to -40c. I'm going to knock this up a notch with my spice weasle. Bam! 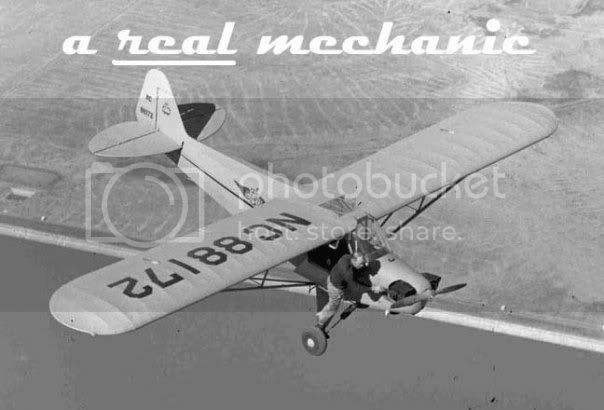 No... Our aircraft re-circulated heated fuel from the engines to the tanks. IIRC, the fuel temps never went below -18C. Which airline flies from Luton to Montreal? FL470 is pretty high for an airliner. I'm guessing corporate?